Bruce covered the song 6 times: 5 times, the song was included in a setlist for radiostation broadcast. Bruce's first-ever radio station performance and still the earliest circulating 'live' material with what would become the E Street Band. The silky-voiced female DJ is the legendary Maxanne Sartori. There are some funny moments in this show particularly when Bruce introduces Clarence as his biological brother. At one point Sartori asks Bruce to perform his mysterious "long-lost hit from the 60s", to which Bruce replies that people will have to come to Paul's Mall to hear it in the “Las Vegas part of the show”. Springsteen and band opening for headliner David Bromberg. Although Bruce was the undercard, David Bromberg allowed him to perform about 80 minutes at each show. Bruce changed the performing structure for the shows on January 10, with the band taking the stage and performing an extended version of “Satin Doll” prior to Bruce coming out to open with “Wild Billy's Circus Story” . 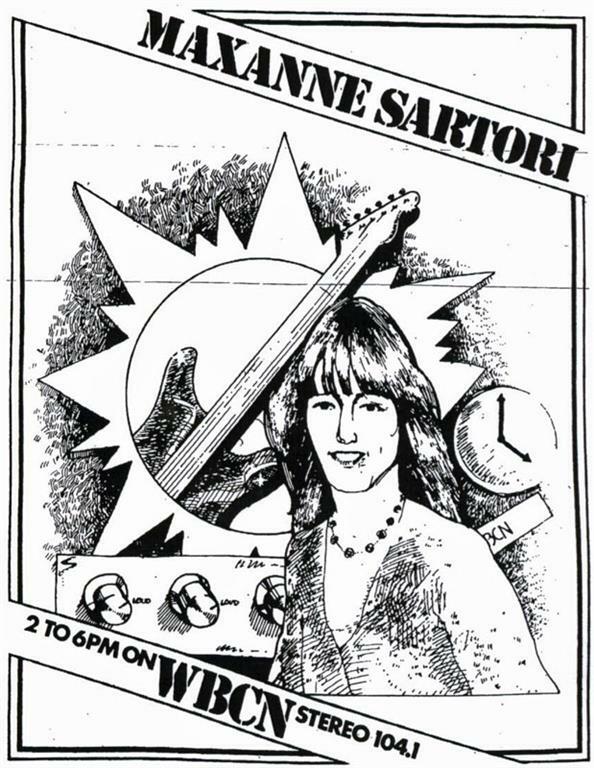 Bruce’s second known radio show, but this one is unusual because it took place at Richmond’s Alpha Sound Studios, not at the station itself. It was broadcast live by WGOE-FM via a remote link. After the show Mike Appel took possession of the master tape, so none of the performance was ever re-broadcast by the station. Fortunately a fan taped the entire show from their radio, although the sound quality was weak. The entire fan-recorded version is now available on a custom CDR boot entitled 'Strictly Prohibited'. In-station interview conducted by Donald 'Cerphe' Colwell (a DJ who was one of Bruce’s biggest early supporters) plus Bruce’s third acoustic radio performance, joined by Danny Federici and Clarence Clemons. This is lengthiest of all Bruce's radio station sojourns; in fact, this is practically a concert in itself. A stunning "The Fever" is performed because a studio demo of the song (later issued on the official Columbia 1998 release Tracks) had been sent to the station by Mike Appel a couple of months earlier and had been receiving strong phone-in requests. The entire show can be found in excellent quality on the CD 'The Lost Radio Show' from various labels The two reels used for 'The Lost Radio Show' were rescued from the trash after KLOL were purging their tape library. Yet another radio broadcast acoustic show by Bruce and the band (minus 'Boom' Carter). 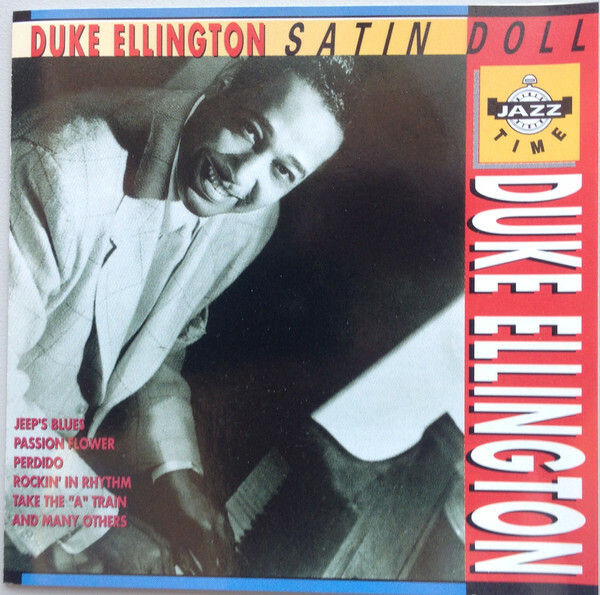 "Satin Doll" is a jazz standard written by Duke Ellington and Billy Strayhorn with lyrics by Johnny Mercer. Written in 1953, the song has been recorded countless times. Johnny Mercer was often asked to write lyrics to already popular songs. The lyrics to "Satin Doll" were written after the song was already a hit in its instrumental version. Ellington used "Satin doll" as the closing number at most of his concerts. Sophisticated Ladies , a musical revue based on the music of Duke Ellington, ran on Broadway in 1981. "Hi, I'm on the radio right now ... and to those guys, who are relatives of mine, I'll like to come down and open the show. This first song I wanna play is a song about this bishop and his woman and ... this violin-player, and it's about this little girl who lost her mother to mathematics and it's about pancakes and it's about James Garner and how he married this woman with one eye, who kicks like a mule, and it's about the sexual patterns of elderly boys, and this little boy who thinks that the indians are still in the woods, only nobody sees them"